available in the Bismarck, North Dakota area. 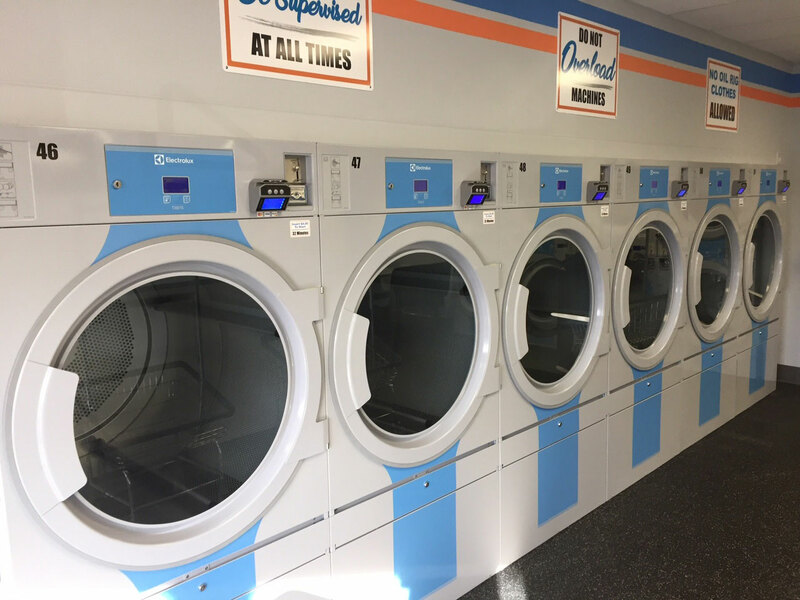 While you are cleaning your clothes at Boulevard Laundromat you can enjoy your favorite television show on our TV or bring your laptop and surf the internet with our Free Wi-Fi services! We are #1 Customer Preferred and Open 24/7! 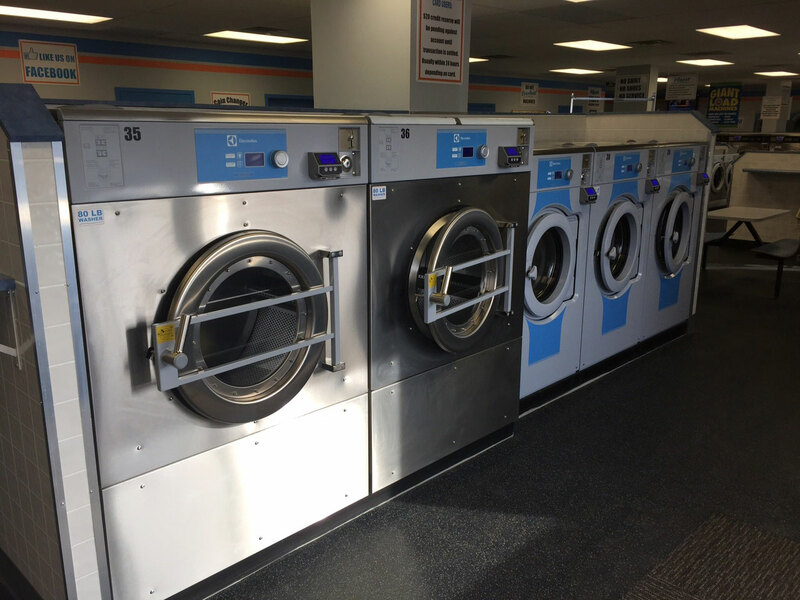 Whether you decide to do your laundry in the arly morning, afternoon, or in the middle of the night you can always feel safe at our establishment with our 24 hour security cameras.